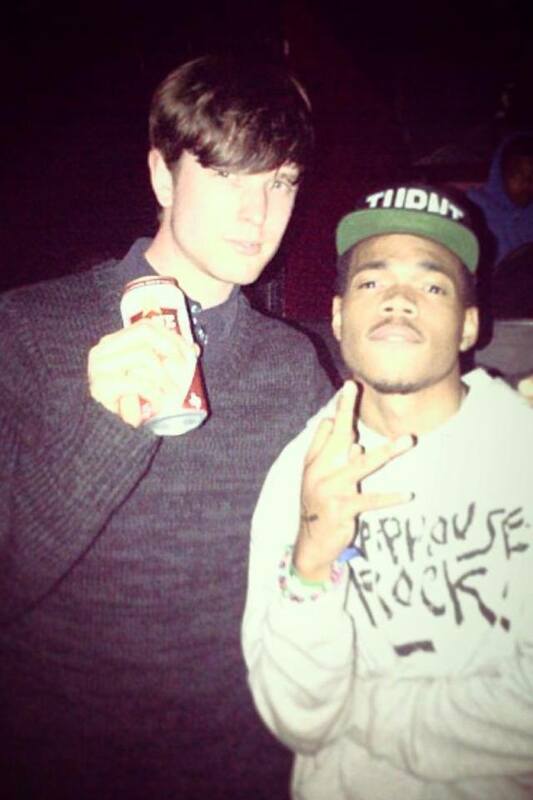 James Blake released a remix of one of the standout tracks from Overgrown, “Life Round Here,” on Zane Lowe’s Radio 1 show today, featuring a verse from Chicago’s very own, Chance the Rapper. Blake is revered in the hip hop community, with the RZA appearing on his album and alleged production ties on Drake’s Nothing Was the Same. Check out the song below! Here’s Asher going in on Missy’s classic. See him returning to the word wrapping, free flowing verses that got him love in the first place. The Greenhouse Effect Vol. 2 is coming. Great Sir Yeezus, you may have yourself some competition come June 18th. Another absolute heater dropped from the upcoming album Born Sinner, featuring a B.I.G. tribute in the first verse. Take a listen below. Word is this was produced by Cole as well.